The television gods definitely have their hands full this year. It’s never easy following up greatness, or even just goodness—ask the filmmakers behind any of the catastrophes included on our Worst Movies Sequels Of All Time countdown. 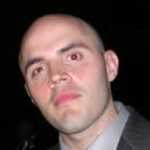 In 2012, though, small-screen programmers will be looking to continue the momentum from one of the best year’s for quality TV in recent years, if not ever. Take a look at our 25 Best TV Shows Of 2011 inclusions to reacquaint yourself with all of the improved sitcoms, remarkable newcomers, and better-than-ever dramas that made watching the Times Square ball drop this past Saturday night more bittersweet than usual. What do the next 12 months have on tap for us DVR addicts? By the looks of things, a mixture of old favorites returning with higher stakes and a slew of fresh properties boasting something we’ve only recently experienced through FX’s American Horror Story: unique premises that have us simultaneously scratching our heads and marking our calendars. 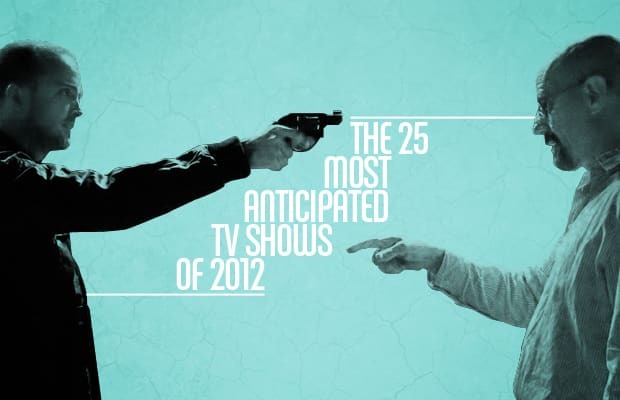 It’s way too early to tell if we’re in for another outstanding year, but, for now, let’s kick-start the excitement with our 25 Most Anticipated TV Shows Of 2012.